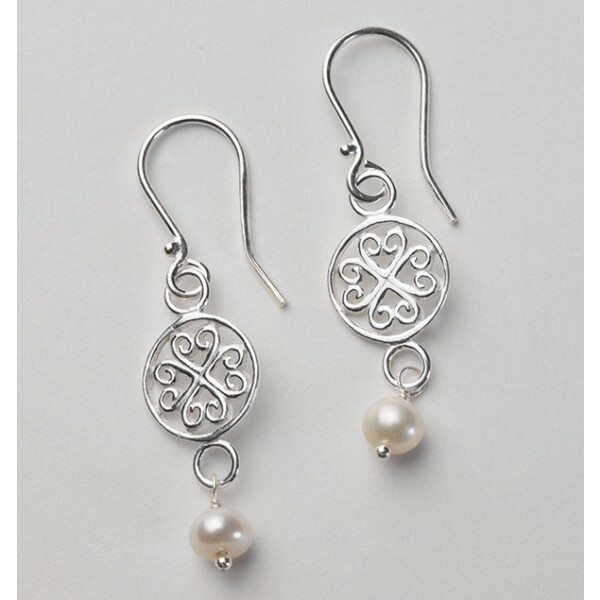 These "Hand Wrought Gates" are handmade in Charleston, SC. 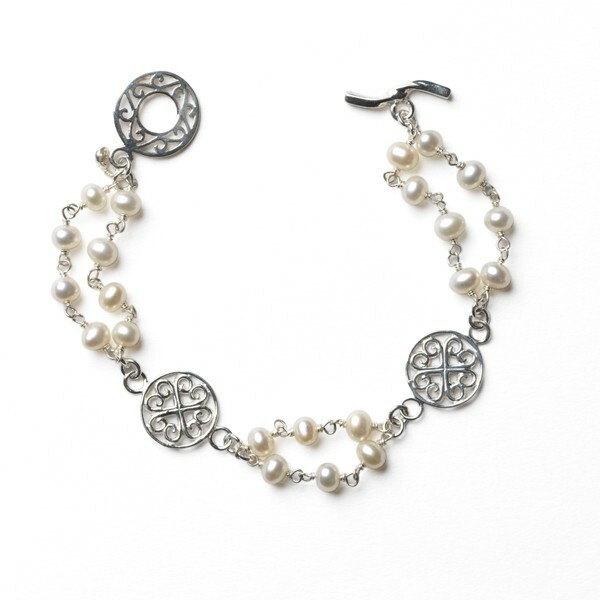 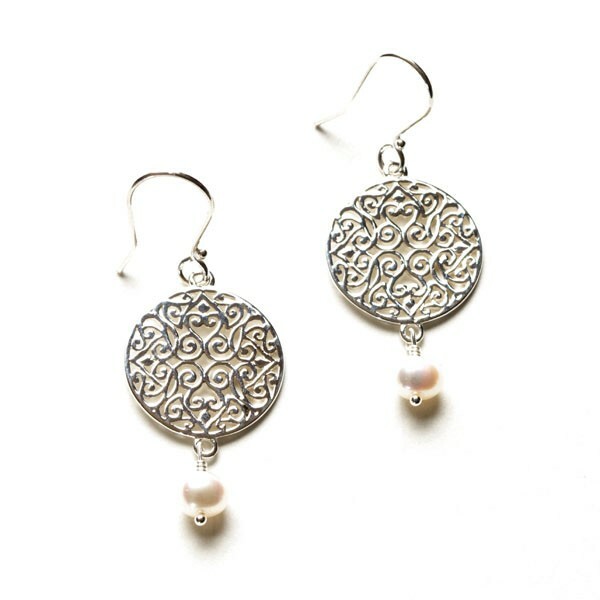 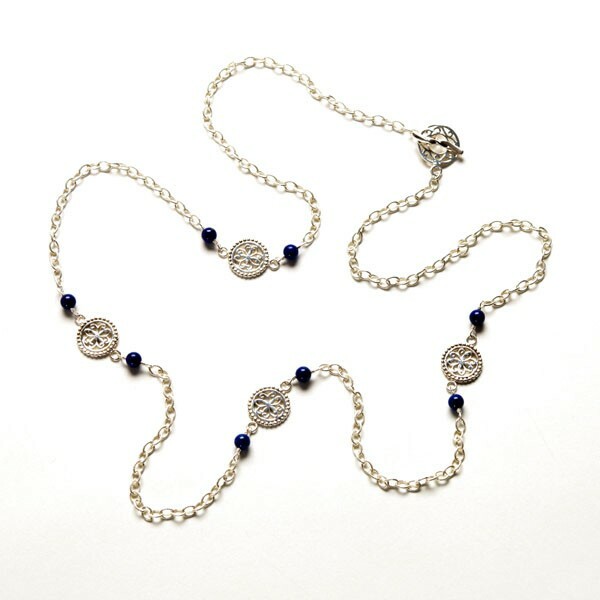 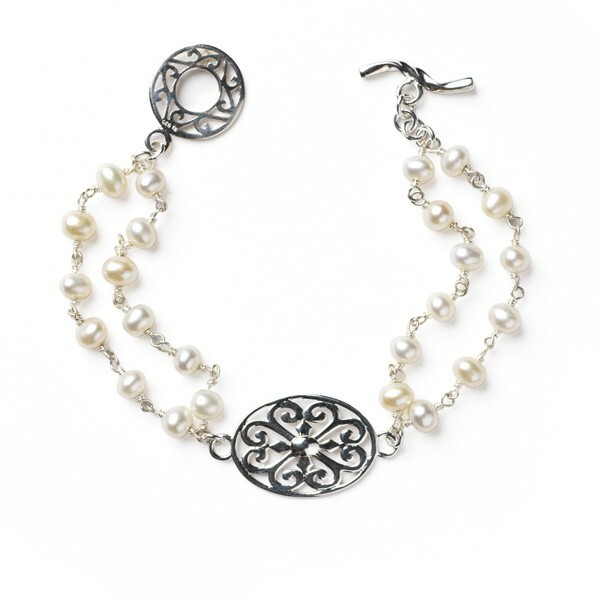 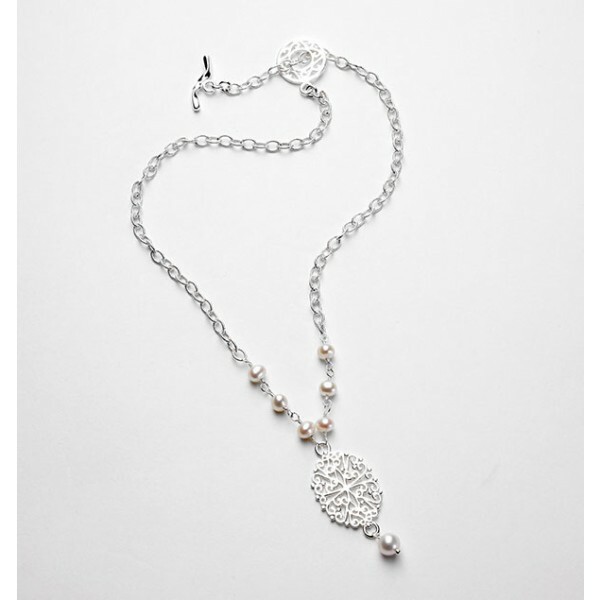 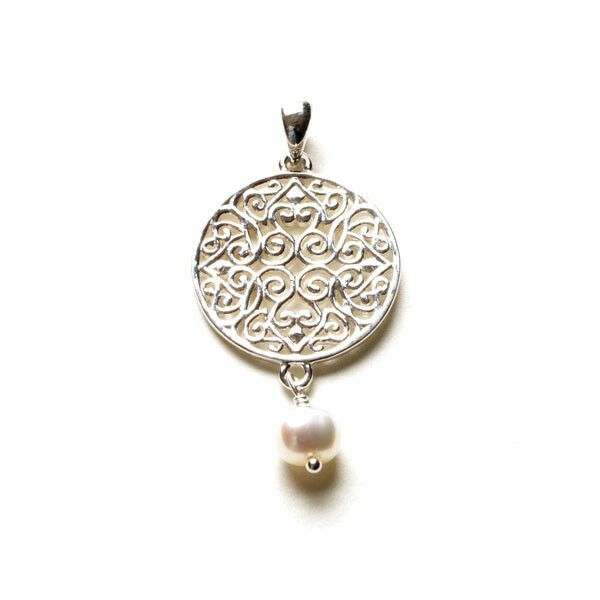 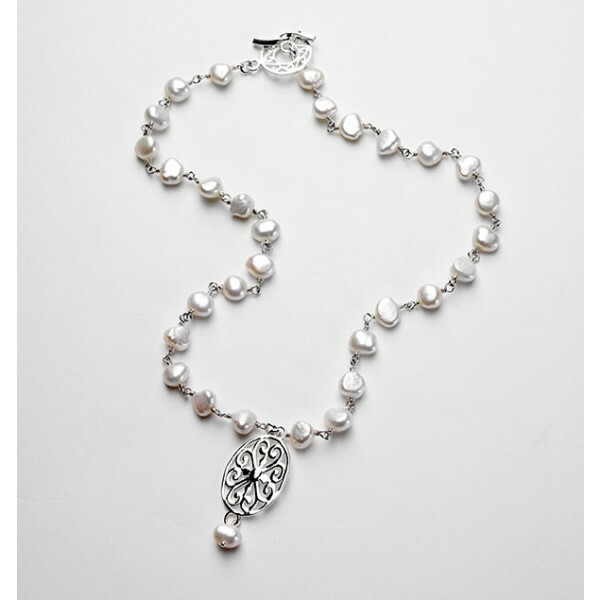 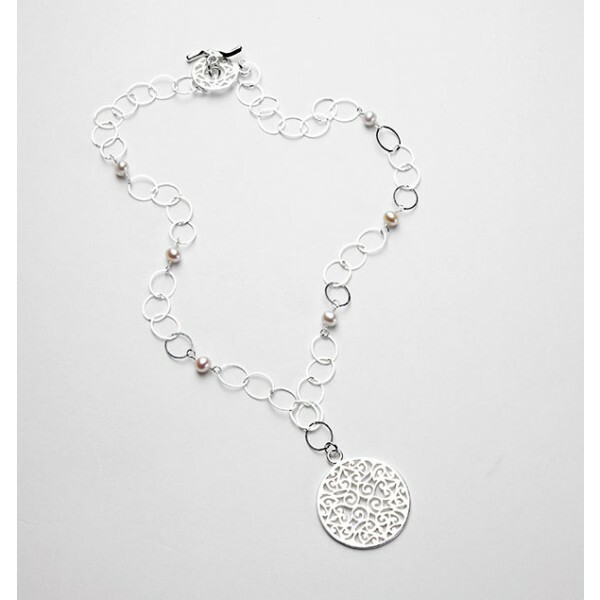 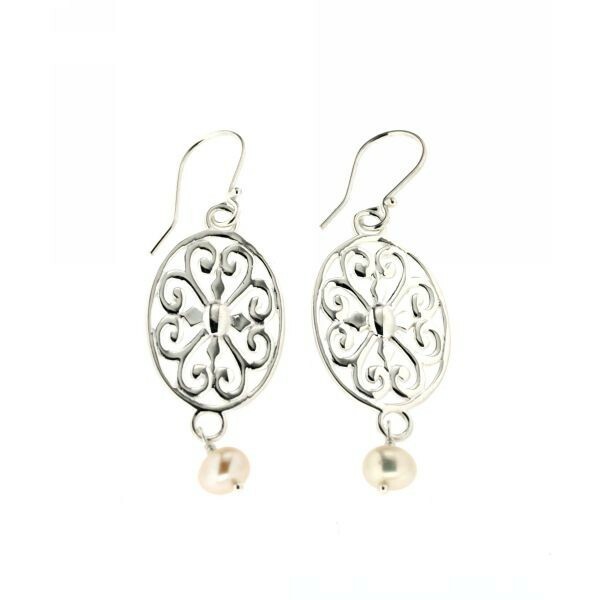 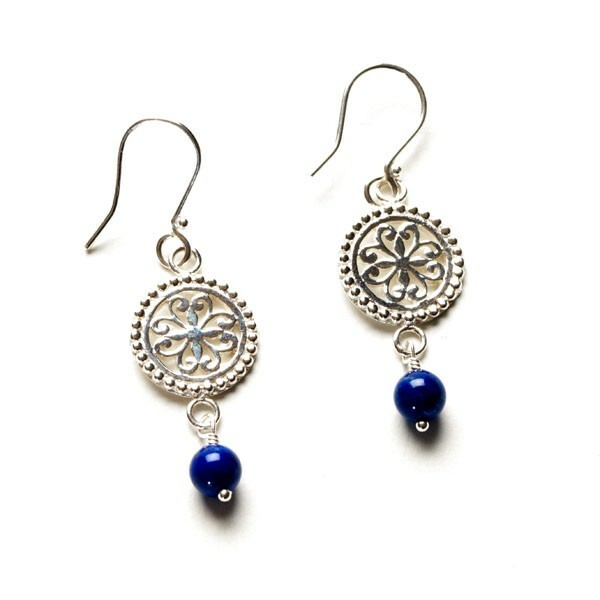 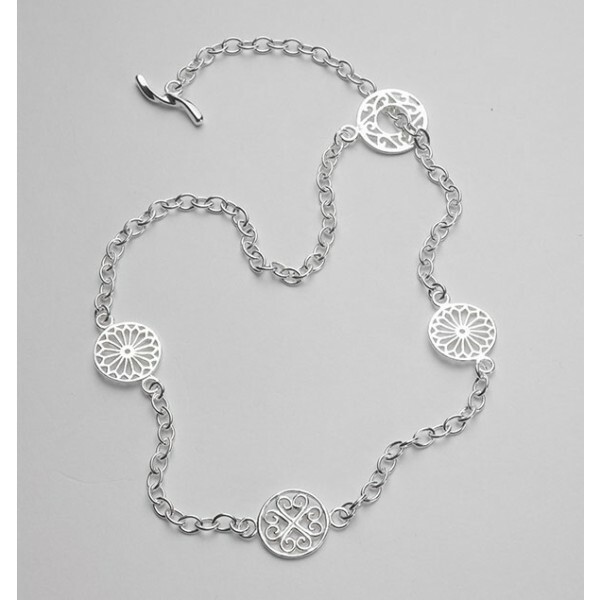 These beautiful Southern Gates® pieces are made with sterling silver and freshwater pearls. 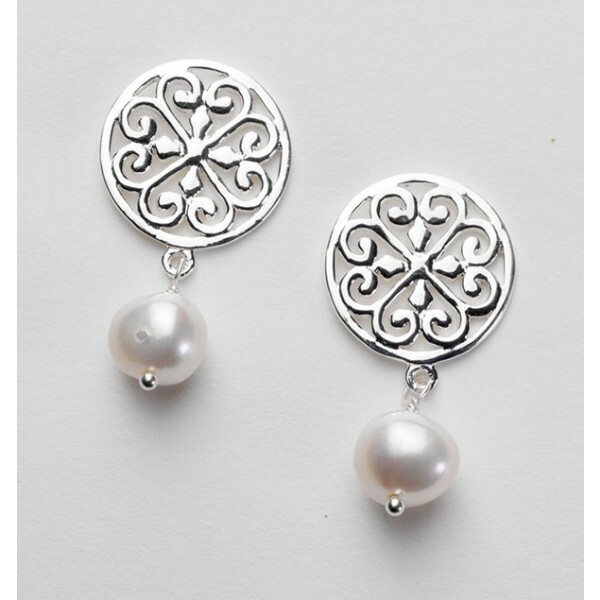 They make an elegant addition to any Southern Gates® Collection.